Sri City, October 7, 2016:- Vermeiren India Rehab Private Limited, a wholly-owned subsidiary of the Belgium-based Vermeiren Group, inaugurated its manufacturing base in Sri City on Friday. Dr. Kamineni Srinivas, Minister of Health and Medical Education, Government of Andhra Pradesh, who was the chief guest of the inaugural ceremony, unveiled the plaque in the august presence of Dr. Bart De Groof, Consul General of Belgium in Chennai, Mr. Patrick Vermeiren, Chief Executive Officer, Vermeiren Group, Mr. Jan Van Herck. C.F.O. 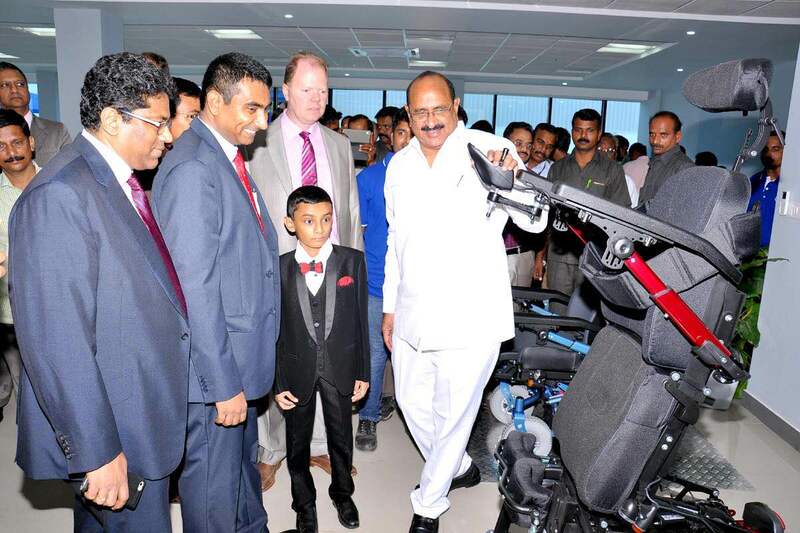 Vermeiren Group and Mr. Ravindra Sannareddy, Co-Founder and Managing Director, Sri City, and a host of other dignitaries. The event commenced with the welcome address by Mr. Syed Riaz Qadri, Managing Director, Vermeiren India. Vermeiren consumers have the choice of opting high quality products,” the Minister added. Dr. Bart De Groof said the Make in India call given by the Union government motivates entrepreneurs from Belgium to invest in India. Mr. Jan Van Herck in his talk traced the origin, growth and the present status of the Vermeiren group. 1,50,000 wheelchairs and 25,000 hospital. Besides catering to export, the unit will also meet the domestic demand as well. It will employ around 75 initially, and this number will go up to 250-300 employees by 2020. Vermeiren Group, which established its production plant in Belgium in 1957, is a globally renowned brand in rehab care equipment. 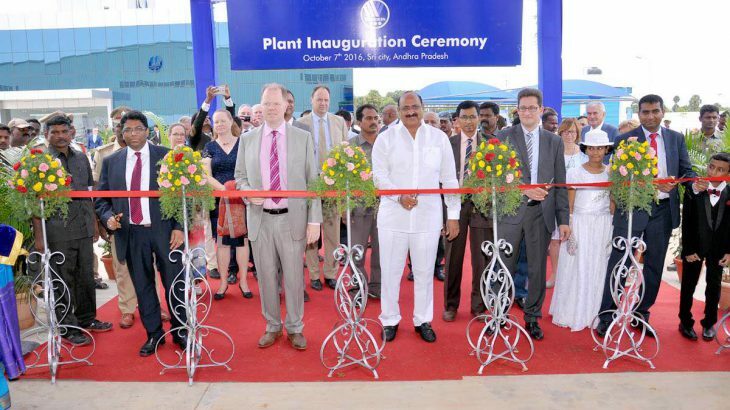 Sri City plant is its fourth plant. The group has specialised over the years in the manufacture of wheelchairs to hospital beds, shell chairs, comfort chairs and any other product that may accompany a patient or user in maintaining its autonomy and mobility. Today, Vermeiren is a group of more then 750 employees with subsidiaries in Europe and Asia and delivers products sold in more than 50 countries worldwide.